Right-wing media have been relying on debunked myths and partisan spin in order to defend the Republican tax overhaul efforts, which have passed in the House of Representatives and advanced in the Senate. 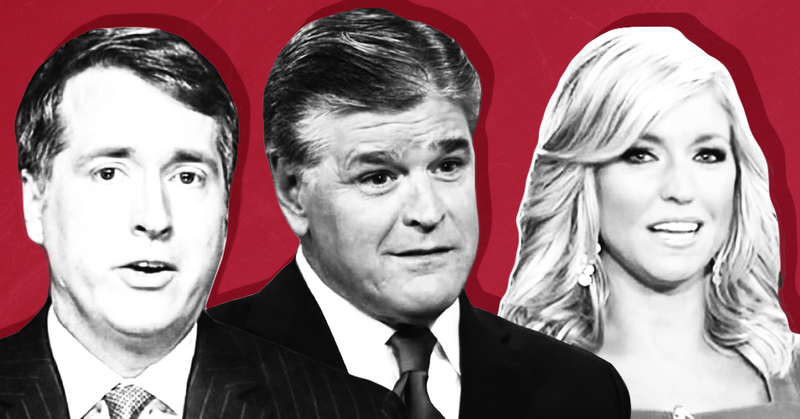 Conservative media figures are pushing falsehoods about the corporate tax rate and the impact the proposals would have on the wealthiest Americans while downplaying the negative impacts of repealing the Affordable Care Act’s individual mandate. With 227 Republican votes, the House passed the most sweeping tax overhaul in three decades on Thursday, taking a significant leap forward as lawmakers seek to enact $1.5 trillion in tax cuts for businesses and individuals and deliver the first major legislative achievement of President Trump’s tenure. RUSH LIMBAUGH (HOST): It would be so great to get rid of -- you get rid of that, and you’ve taken the guts and the heart and the soul out of Obamacare. The individual mandate – the requirement that virtually all Americans obtain government-approved health insurance or pay a penalty — has long been the least popular part of the Affordable Care Act. Narrowly surviving a Supreme Court challenge in 2012, the mandate’s associated penalty has since technically been a “tax,” as it was only by the taxing power that the provision was found constitutional. It would only be appropriate now for congressional leaders to repeal this mandate, or at least reduce the "tax" amount to $0, via tax reform legislation. TRISH REGAN (CO-HOST): Second of all, I would also add the wealthy will pay more under this plan. So, I wish the Democrats would actually try and get their talking points right. The wealthy will pay more. And they're trying to say, “Oh, this is only going to benefit the wealthy.” No, it’s actually going to hurt high-income earners. AINSLEY EARHARDT (CO-HOST): But the benefit of this tax plan is corporate tax rate would be lower.